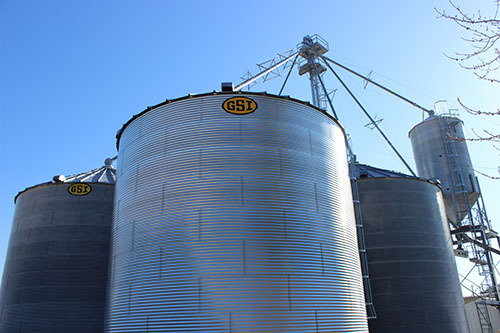 Because they allow you to hold onto your commodity until you can maximize returns by capitalizing on the best market price, grain bins are a sound investment for any farm.Always have an edge when markets are low. 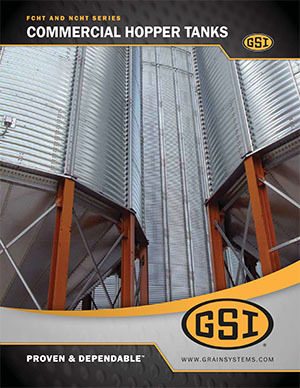 No matter how sophisticated the grain storage system, bins are the core of it. 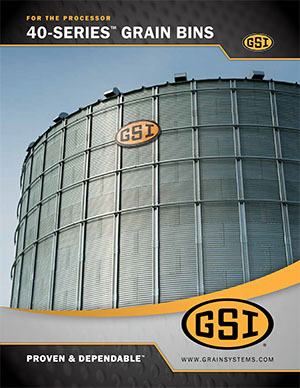 Michigan Agri-Systems proudly partners with GSI to provide complete package solutions for your grain storage requirements. We have the knowledge and industry experience to solve even the most complex storage challenges. 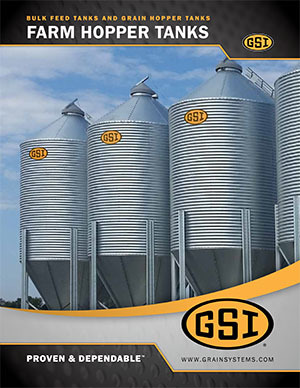 We supply and install a full line of grain bins and accessories, customized to fit your farm’s unique needs and maximize your profitability. 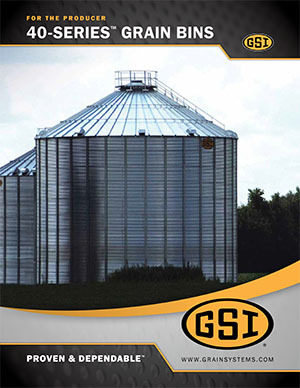 Our 40 Series bins range from 1,000-bushels up to 1.2 million bushels and are available stiffened and unstiffened. 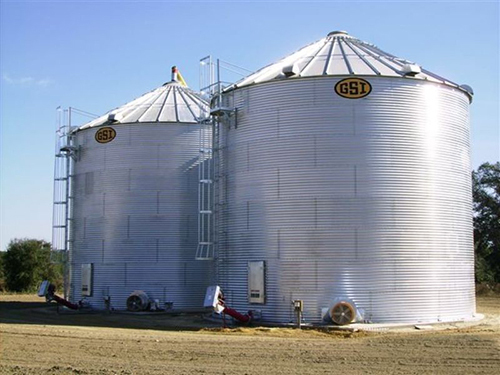 We supply and install a full line of commercial and farm hopper bins, including 40, 45, and 60 degree hoppers, as well as accessories to serve a variety of feed and grain storage needs. 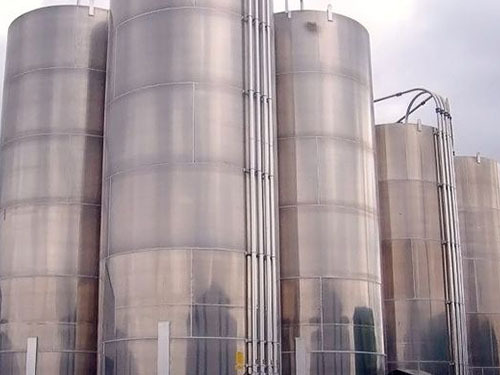 We supply and install a full line of smooth-walled grain bins, designed with feed quality and management in mind; these advantages are particularly evident when storing bulk feed. 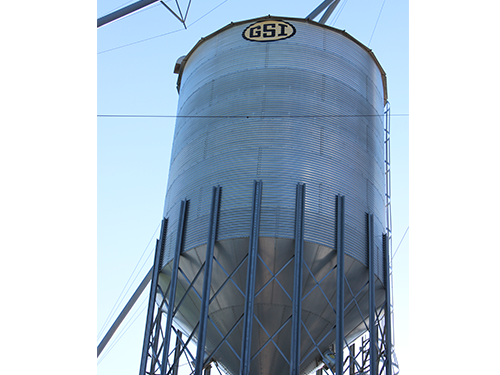 Contact us toll free at (800) 370-4884 or visit us at 5597 S. Huron in Pinconning to learn more about industry leading bins from Michigan Agri-Systems.